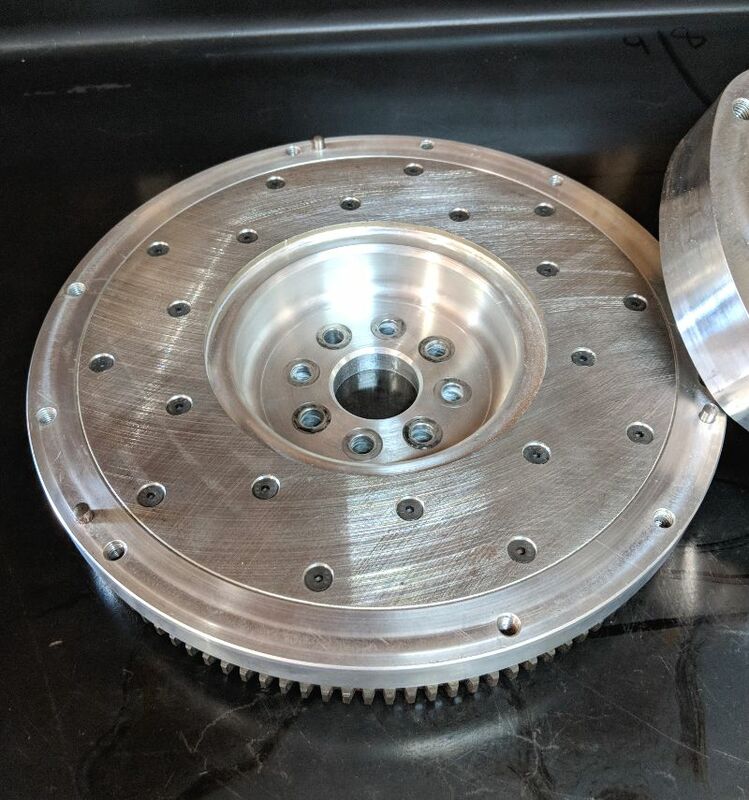 With single disc clutch setups, this kit is designed to use our custom flywheel that uses off the shelf "Z32 turbo" (89-96 Nissan 300ZX twin turbo) clutches, which are inexpensive, readily available, and hold power well. 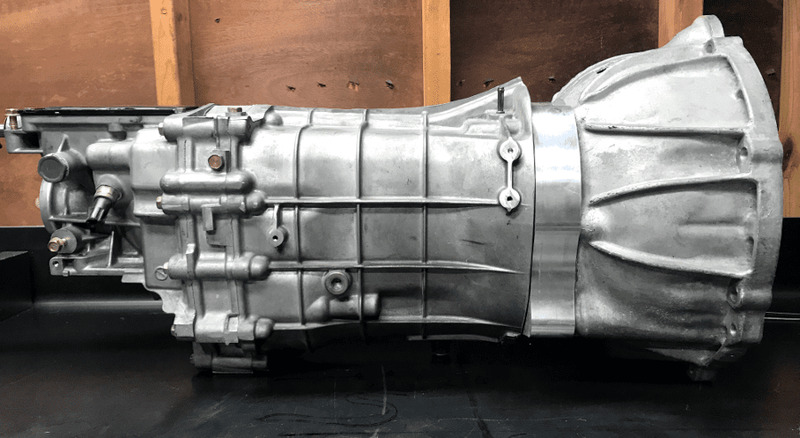 This will fit all versions of this transmission: CD001, CD003, CD005, CD008, CD009, JK41A, JK41B, JK40C, 1EA0A, and 1EA0B. 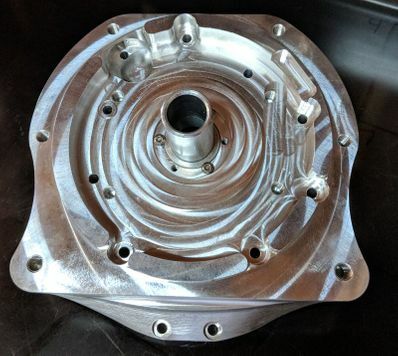 Please see the listing below for the flywheel needed. 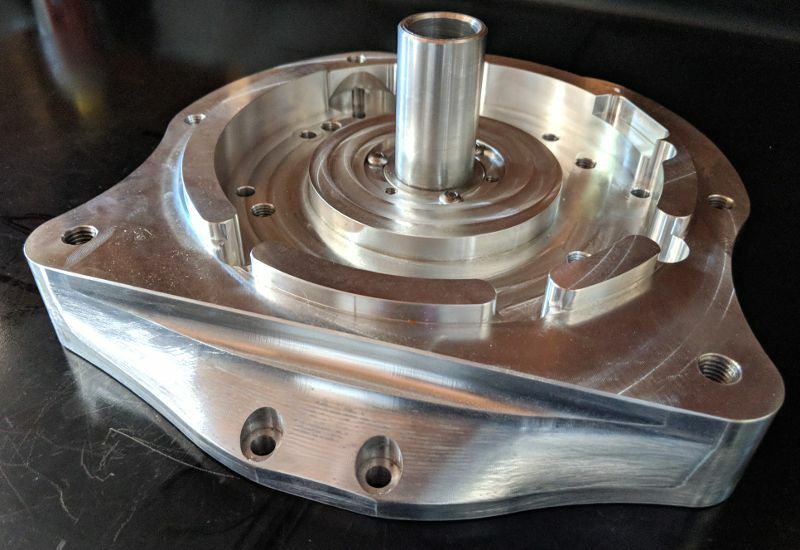 Please note that with a single disc clutch, this requires a proprietary flywheel. 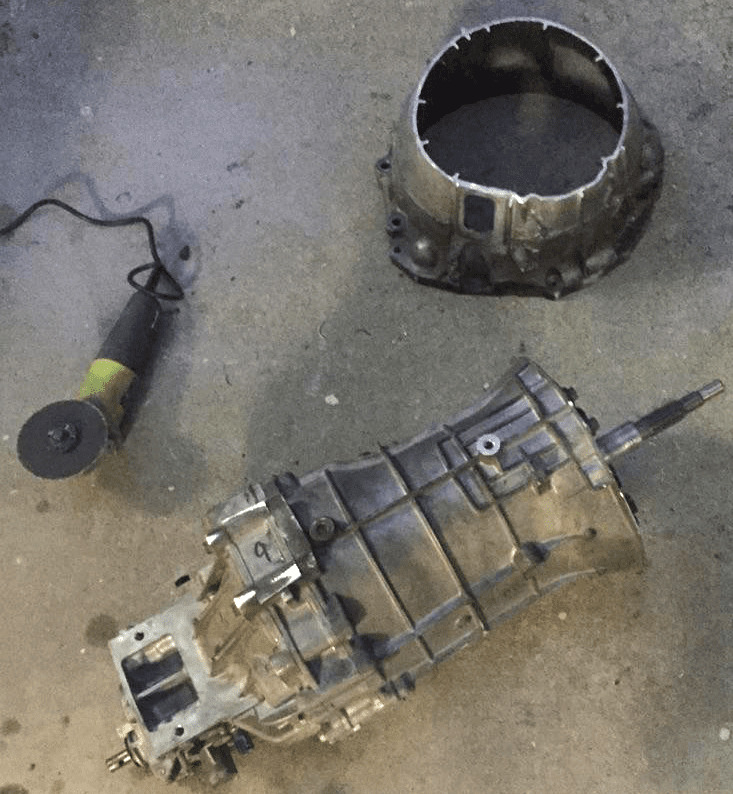 OUR "OEM STYLE" AND "LIGHTWEIGHT" XAT FLYWHEELS WILL NOT WORK WITH THIS TRANSMISSION. 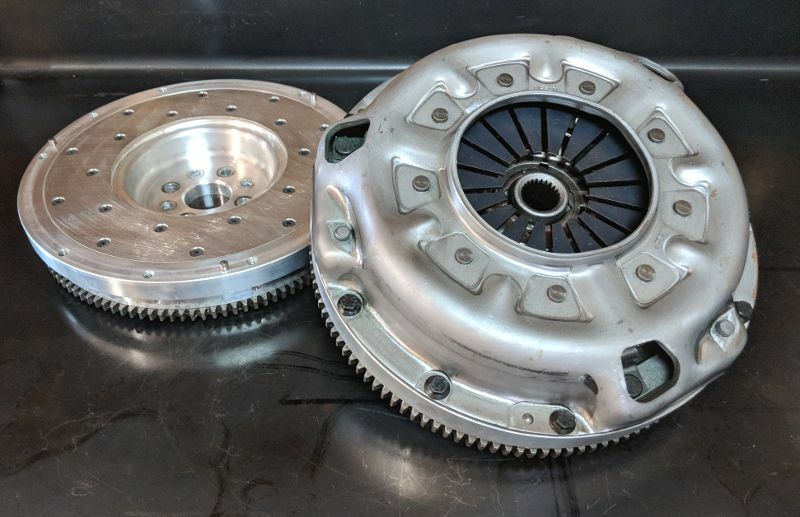 The twin disc setups include their own flywheel, but will also need a ring gear for the starter (the OEM auto flex plate). SupraStore took a hard look at the concept, and decided to go all in with the "Toyota Small-Block" design. These V8s have started becoming overwhelmingly popular over the past few years! 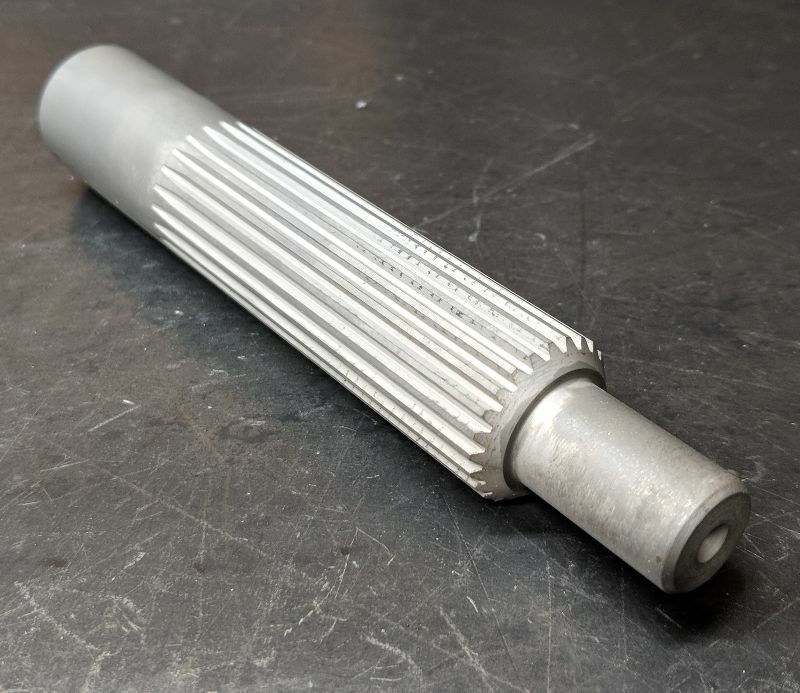 We now also offer a solid steel clutch alignment tool as an alternative to a throwaway plastic one. This alignment tool is definitely recommended for multi disc clutch setups, as it makes installation of the transmission far easier. The steel version also resists the clutch disc from eating the splines, as we often see on the plastic versions. 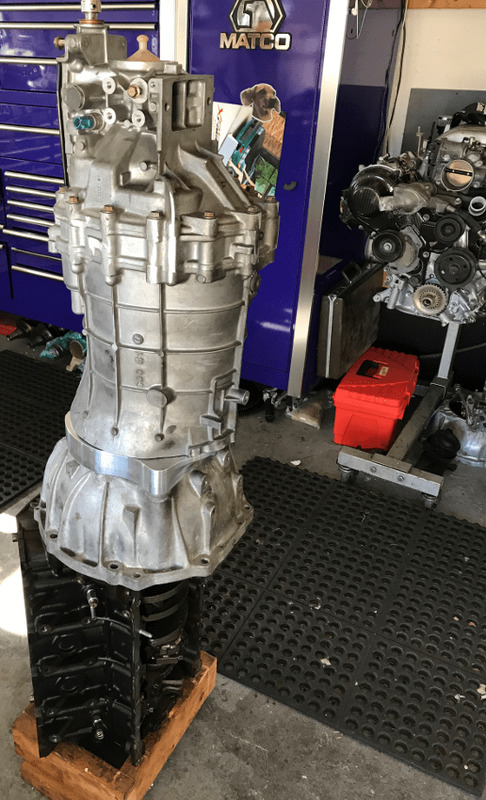 This is the missing link for doing the 1UZ swap, or simply adding a manual transmission to your already existing 1UZ-FE powered vehicle (LS400, SC400, and GS400 included). 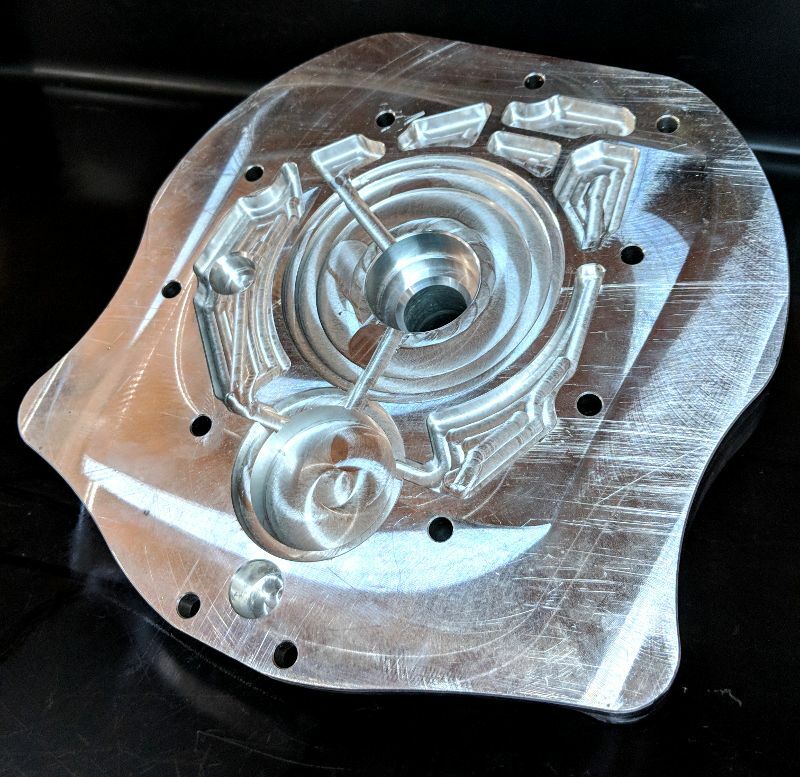 Our CNC process for manufacturing the plate results in an extremely precise adapter plate, laser tight tolerances, and a focus on quality that has yielded a product that will produce less wear on the transmission and clutch. The kits being sold by our "competition" are routinely a few thousands off and have sloppy fitting dowel pin holes. We have even seen these first hand being warped right out of the box! 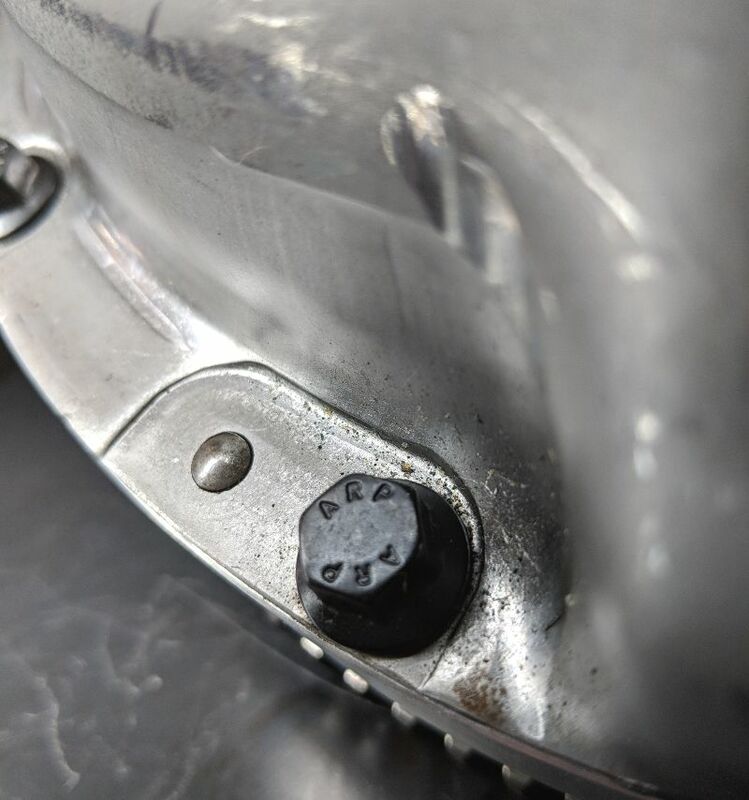 The adapter kits come with the needed pilot adapter and bushing as well. This is the tried and true kit from SupraStore, except no imitations when it comes to 1UZ.